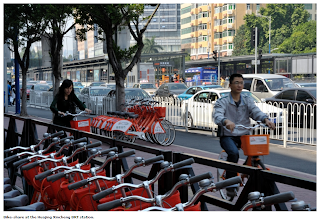 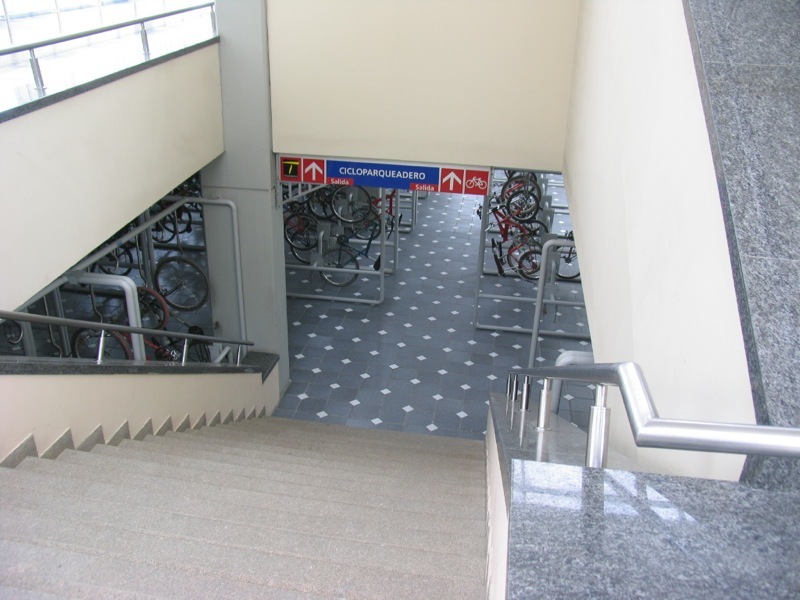 BRT is the first in China to include bike parking in its stations and to connect BRT stations to the subway via tunnels, reducing transfer time. 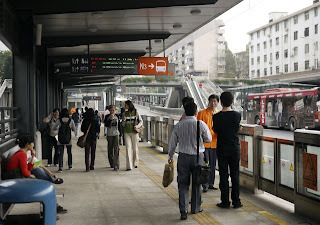 Its twenty-six stations and forty-two bus routes are laid out along Zhongshan Avenue, whose innermost lanes form a 23-kilometer (14.3-mile) dedicated bus corridor linking the city center to the fast-growing eastern section of the city, twenty poorer urban villages, and business and residential areas, meeting the transportation needs for a cross-section of the population. This model high-capacity transportation system, built with minimal infrastructure investment in a short period of time, can be transferred to other locations in China, Asia, and cities around the world as demand for sustainable transportation increases. 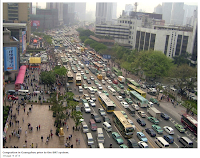 ﻿﻿Guangzhou, one of the fastest growing cities in the world, has gained almost three million inhabitants in the past decade. 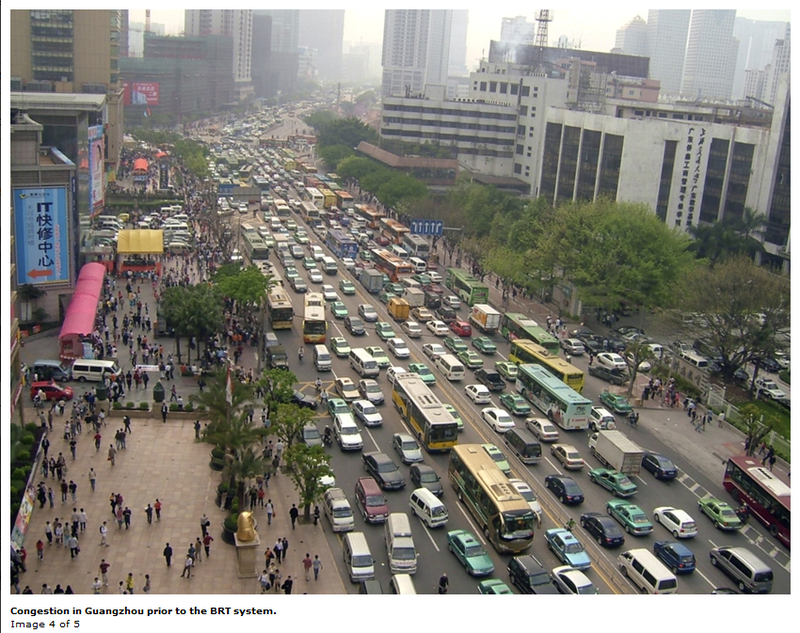 The resulting increase in traffic congestion led the city and its agencies, including the Guangzhou Metro Design Institute, to design a new high-capacity public-transit system, the Guangzhou Bus Rapid Transit (GBRT), to help cut carbon emissions, reduce gridlock, and reclaim streets and public spaces for residents. Curitiba, Brazil, developed the first Bus Rapid Transit system, and it has spread to Bogotá, Mexico City, Hanoi, Seoul, Istanbul, and more recently to Ahmedabad and Johannesburg. 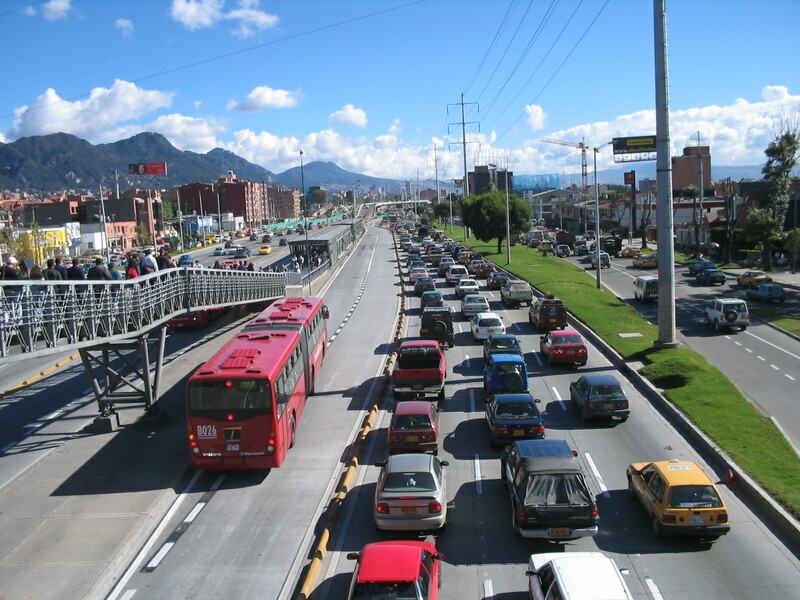 ﻿The GBRT system’s ridership of 800,000 a day,second only to Bogotá’s Transmilenio, surpassesthat of each of the five subway lines. The sustainable system features dedicated bus lanes and infrastructure improvements to move buses 30% faster; intermodal integration with subway lines and a bike-sharing system; and a pre-ticketing smart card, multiple large doors, and flush platforms to reduce boarding time. 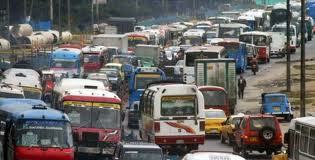 ﻿One interesting aspect of the Transmilenio is its feeder lines. 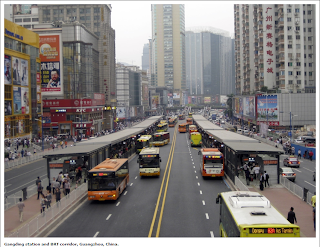 While red buses circulate along main arteries, smaller green buses circulate in the neighborhoods, picking up passengers for free and feeding them into the main stations. Making feeder buses free (while still recognizing the need for easy access to stations) gave the city a serious incentive to pave bike paths to stations. After all, every twenty or so people who bike to the Transmilenio equal one less green feeder bus that the city needs to operate.